Case managers have one of the toughest but most rewarding jobs in the human services field. 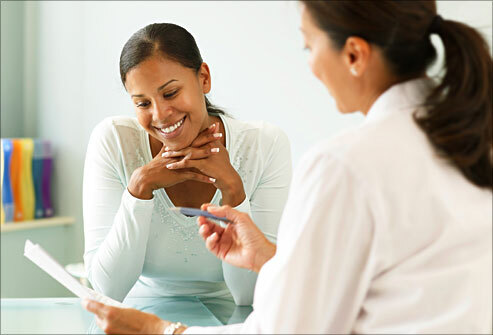 Case managers are key members of the healthcare system and are often the initial point of contact when important services need to be put in place. People aspire to be case managers for a number of reasons. Here is my top five reasons based on my years of case management experience and conversations with other case managers. I would say about 90% of people would say the reason they got into the human services field is to help people. Case managers not only help people, they pretty much guide people in every aspect of their lives. Case managers must have a passion for helping others because they are constantly taking phone calls from people who need something. As I mentioned, case managers help people with just about everything from housing, employment, to medical care. Case managers take a direct role in linking people to the services and resources they need. It’s the dedication to helping people is why I listed this as the number one reason. Case managers are a major part of the support team. Case managers often take the lead role in coordinating services. They assist with finding service providers, even filling out the referral paperwork. Case managers are often the leader of the support team. Case managers take the lead role throughout the entire process of obtaining services. They are responsible for the referral, coordinating meetings and appointments, and monitoring services once they are put in place. Case managers are the primary point of contact when there is a need to resolve any conflict between the client and service providers. Case managers ensure the health and safety of the most vulnerable population. In many states, case managers play a regulatory role in addition to coordinating services. The monitoring portion of a case manager’s duties also includes ensuring that service providers deliver services appropriately and abide by all state regulations. Case managers are sometimes viewed as a second layer of regulation and can report potential violations to state lisencesure. Case managers are often involved tasked with removing clients from programs when they violate state regulations. Sometimes there is only 24 hours notice to remove someone from a residential program and find them another place to live so crisis intervention plays a major role in the case manager’s responsibilities. Case managers take on more of an administrative role than most human service professionals. Case managers usually do not assist with direct care activities such as toileting, bathing, feeding and dressing. A case manager position is more ideal for those who want to move away from direct care positions. 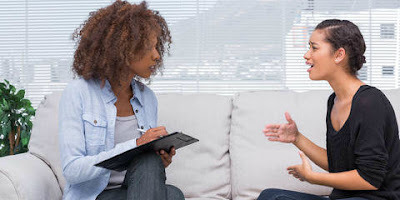 Human service professionals such as residential counselors, in-home counselors, and supportive living staff are also more at risk of assaults and experiencing verbal and physical aggression from clients. Case managers will occasionally experience this but it doesn’t happen as often because case managers only make face to face contact every 30 to 90 days and are less likely to be exposed to as much negative behavior. Case managers are often contacted after a major incident either by phone or incident report. Like most professions, the opportunity to advance is always a good reason to choose a case management position. Most case managers often begin their careers in direct care positions such as residential counselors or in-home support staff. After a few years of experience, many look to move into a more administrative and clinical role. Case managers also tend to make significantly more in salary than direct care counseling positions. A case manager’s salary can be two to three times the salary of a residential counselor or direct care support staff.